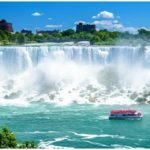 There are multiple locations with all the facilities for all kinds of above-mentioned travelers. The more I study every state’s geography in India, the more I am beginning to like its fantastic travel and holiday destinations. 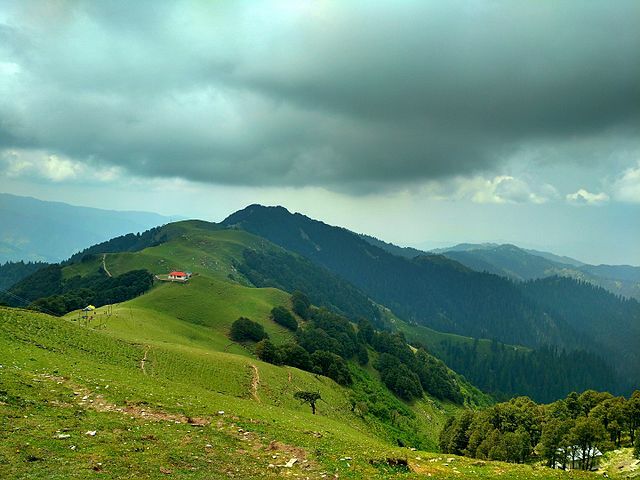 In this blog post, I am highlighting nine trekking and hiking trails in Himachal Pradesh in India that attract not only ardent hikers from India but also from various countries who cannot suppress their urge to explore the diverse Indian hiking trails. There is no doubt the Himalayas offer the highest number of hiking trails in India. 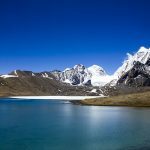 The entire breadth of northernmost India is occupied by the mighty Himalayan range that is interspersed with forests, lakes, and waterfalls. Under such a geographical terrain, there is no dearth of hiking trails. You might have heard about a high altitude mountain pass in the Himalayas namely the Rohtang Pass. 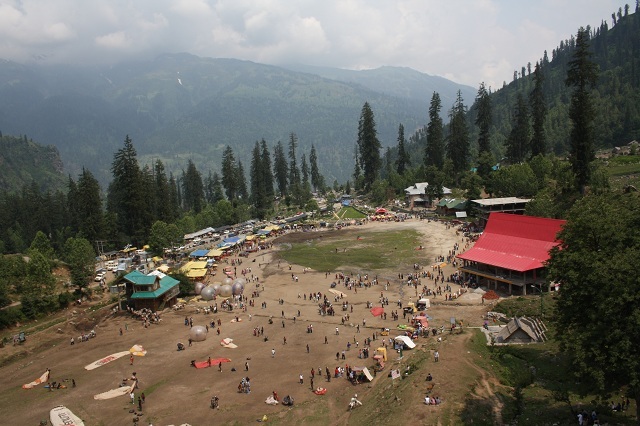 The Solang Valley hiking trail starts near Manali town which is located about 15 km away approximately. The hiking trail ends at a place called ‘Snow Point’. Your next stop on the Himalayan mountain is Dhundi, an ideal camping site. As you walk on the well-trodden hiking path leading to the Rohtang Pass, you will come across the Beas River, one of the five rivers of Punjab. 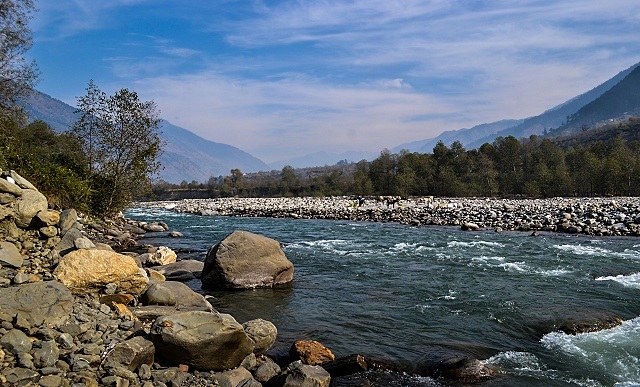 Captivated by the scenic beauty of the Beas River and its delta, hikers stay in a camp on the river banks and walk along the river’s rugged route for several kilometers enjoying the untouched natural environment. 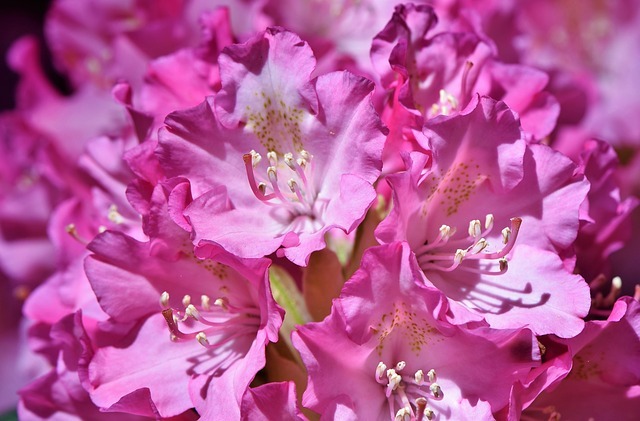 If you happen to go on a hike during the spring season, you will able to see the lovely purple colored Rhododendron flowers. The Himalayas is home to astounding hidden gems of striking natural attractions and the Lake Dashaur is one such lovely place that is located about 5 km from Manali. This short hiking path is easily trodden even by women. The lake water is extremely chilly because it is located at an altitude of 14000 feet. Yes, this is an alpine lake of Himachal Pradesh, India. During the daytime, if the sky is clear of clouds, you can spot the snow-clad peaks of the Lahoul Mountains. The Bijli Mahadev Temple is located at an altitude of about 8000 feet in Kullu Valley, Himachal Pradesh. From the hill station of Kullu town, you need to walk only 3 km from a place called Chanseri village to reach this sacred temple. When you have reached the destination, you can walk a further 10 km to see the stunning confluence of two rivers Beas and Parvati. You begin your trek from a place called Naggar near the Bijli Mahadev temple and walk leisurely up to the Kais Wildlife Sanctuary. The hiking path is 15 km from the Bijli Mahadev temple. 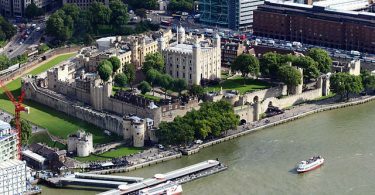 The route is a great treat for passionate bird watchers. 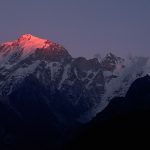 I think this is more of a trekking expedition that involves over 7 days of walking on the treacherous Dhauladhar Mountain range in the Himalayas. 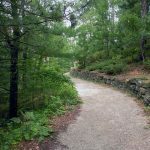 Hiking means walking along the pre-trodden path for just a few hours before returning to the starting point by other modes of transportation whereas trekking involves much more than a few hours. There may a night stay too in a camp. 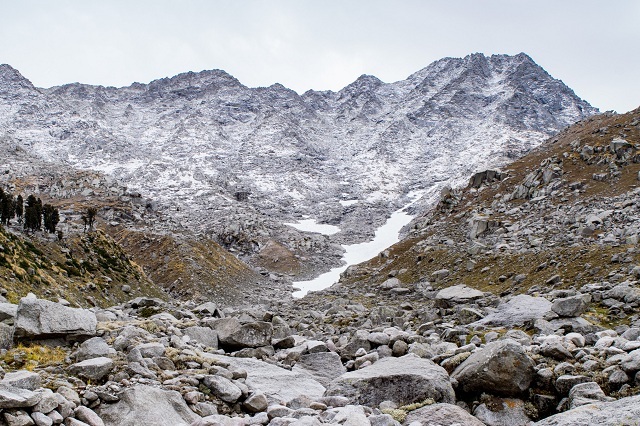 This trekking trail lies in the Dharamsala region located at height of over 14000 feet. The organized trekking expedition starts from McLeodganj near Dharamsala town. 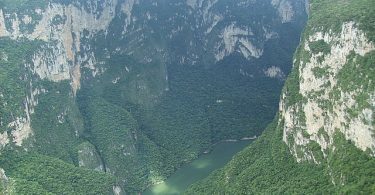 The whole area falls under the Kangra valley. You walk along the beautiful snow-filled Dhauladhar mountain range. The week-long trekking ends at Chamba, a small town located on the shores of River Ravi, another river of Punjab. The trekking trail is filled with breathtaking views of snowy Pir Panjal mountain range, lined with fir and deodar trees and endless green meadows. 7. 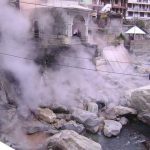 Rupinala hiking trails in Himachal Pradesh. I think this video speaks for the scenic hiking trail on the Lamadugh valley that is part of the Beas Valley. The hike begins near Manali, ends at Manaslu Nala, a distance of 6 km only. 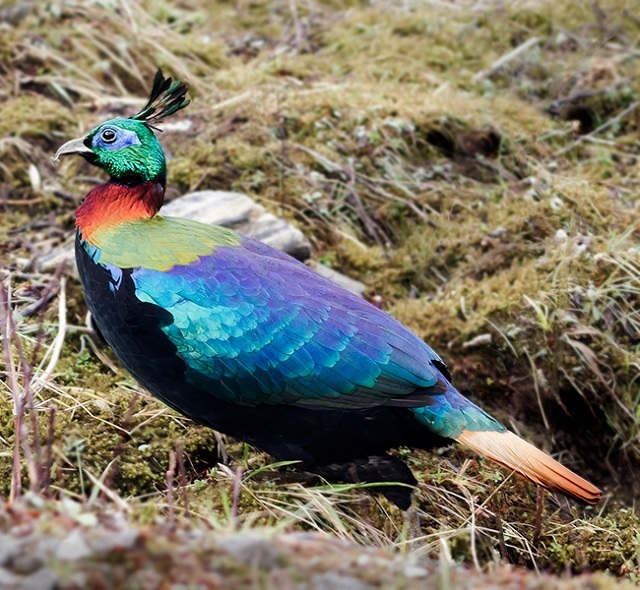 This hiking trail is rich in green meadows and you can spot the beautiful Monal birds. 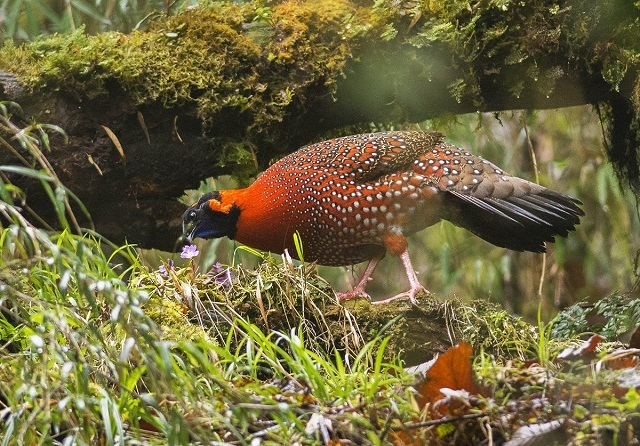 Another lovely bird, rather a large one called Tragopan also lives in the Lamadugh valley. Nothing can give more pleasure than finding hidden waterfalls amidst dense greenery. You first hear the sound of falling water, walk in that direction to see the roaring waterfalls. 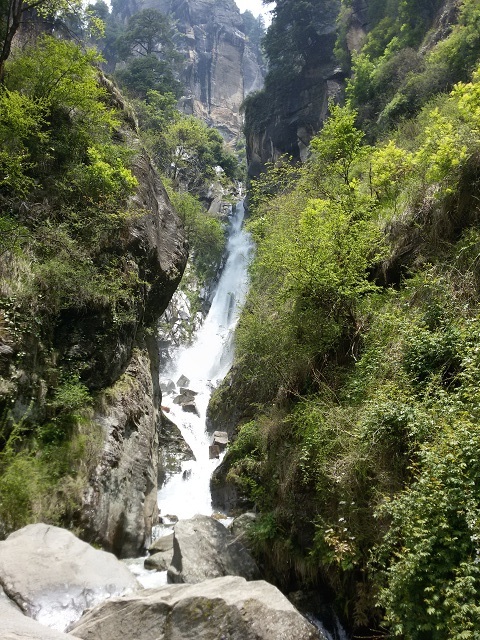 Try visualizing you are walking up to this enchanting Jogini waterfalls near Manali and you are sure to undertake a trip. 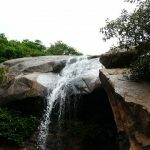 The waterfall is fed by the Beas River. On your Hiking Trails in Himachal Pradesh, you can find a very rare temple dedicated to the sage Vashist. Surprisingly, amidst the snow-covered hills, you will find a natural geyser, a sulphur spring producing hot water. Hiking on an altitude of over 13000 feet in the Himalayas can be a memorable experience. Oh, I forgot to mention the hiking time. It will be around 2 hours covering a distance of 5 km. What a video, capturing all the glories of Patalsu Peak, Solang Valley, near Mnalai! 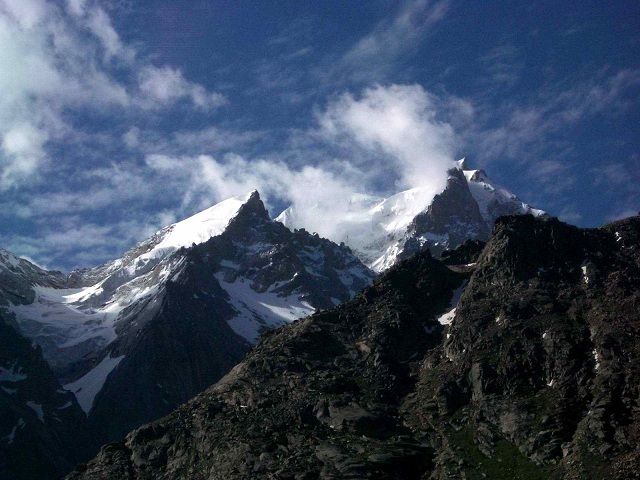 Situated at a height of 14,600 feet, the trek will start from Solang Village (elevation 6000 feet +). The trekking duration will be around 5 hours minimum, depending on your fitness level. Once you reach the Patalsu Peak, you will be breathless. The view from that height has no match in the world. I came across the name of one more hiking and trekking trail named “Hampta Pass Trekking Trail” in the State of Himachal Pradesh for which I could not gather much data. My next mission is to compile a list of hiking and trekking paths in Uttarakhand State, starting from Mussoorie, the lovely hill station located above Dehradun City.